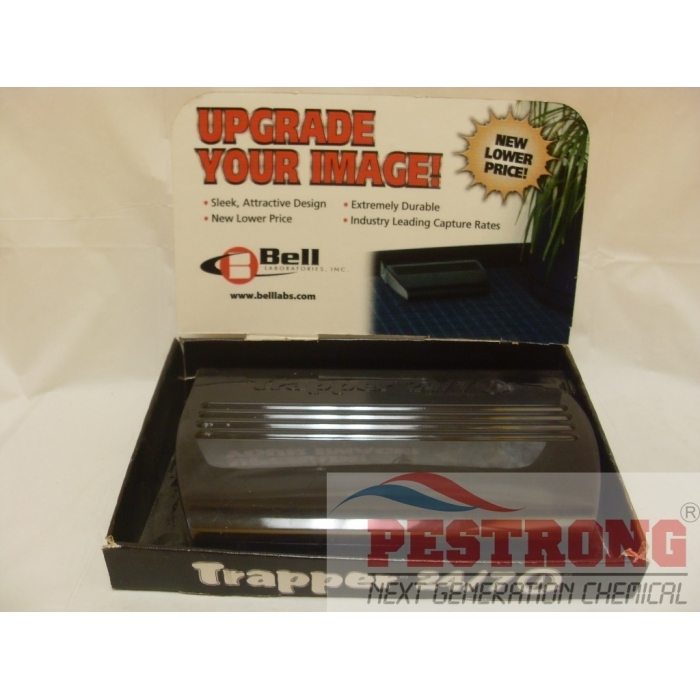 Where to Buy Trapper 24/7, Bell Trapper 24/7 Multi Catch Mouse Trap - $14.75 for Sale with Fast Free Shipping! 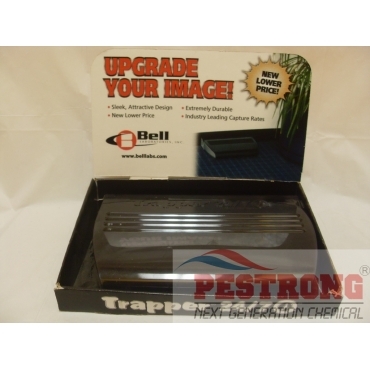 Bell Trapper 24/7 Multi Catch Mouse Trap combines function and style in a multiple-catch mouse trap. It is ideal for monitoring and/or trapping and is effective for both mice and insects. 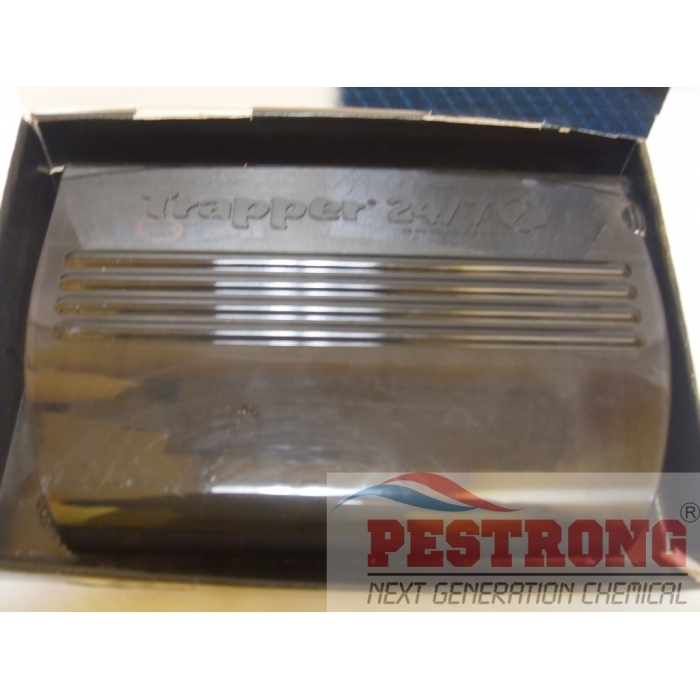 This popular trap is made with a strong, impact-resistant material that can withstand many everyday collisions that leave other units dented or nonfunctional.Its durable plastic construction is designed for long life and will not rust. There are no sharp edges with TRAPPER 24/7, and rounded interior walls make for faster cleaning. TRAPPER 24/7 requires no winding. The trapping mechanism provides unsurpassed capture rates versus other multiple-catch traps. A horizontal sliding lid design provides greater control during servicing. A tinted top allows viewing from the side or top with a flashlight. Ventilation holes along the base make ideal entry points for insects and virtually eliminate condensation build-up. TRAPPER 24/7 accommodates disposable glue boards for monitoring and fast clean-up. TRAPPER 24/7's attractive design blends into any environment. Extensive field and laboratory testing ensure performance and reliability.